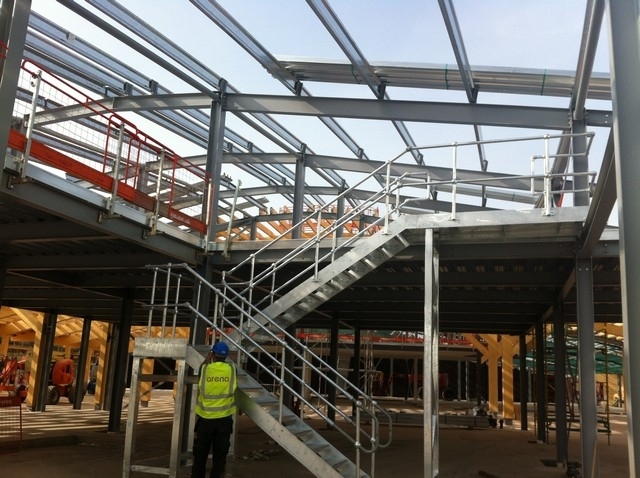 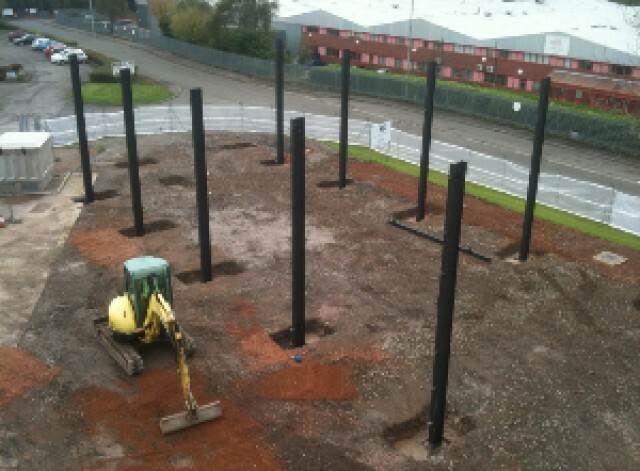 With over 40 years experience in the industry and from our purpose built manufacturing facility based in Pontyclun near Cardiff South Wales for the manufacture of mezzanine floors / structural steel / staircases. 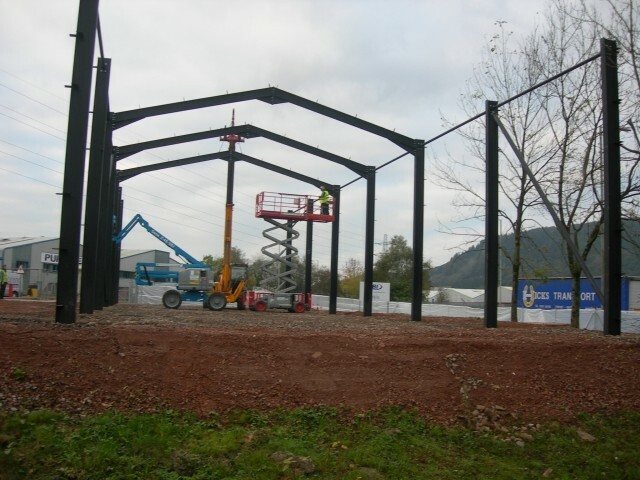 Arena are CE accrediated to manufacture mezzanine floors, structural steel etc up to exc class 2. 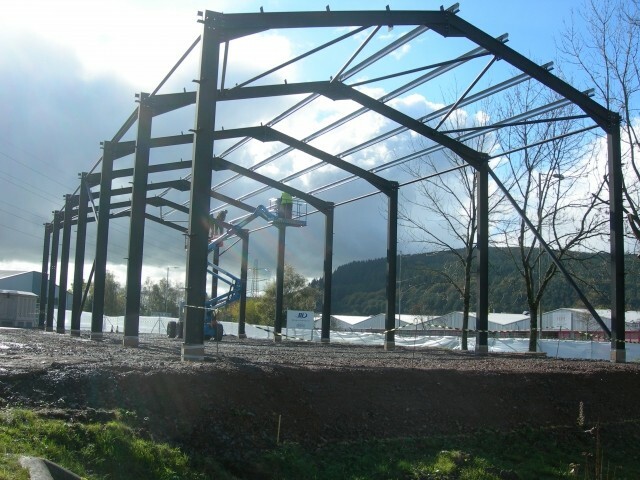 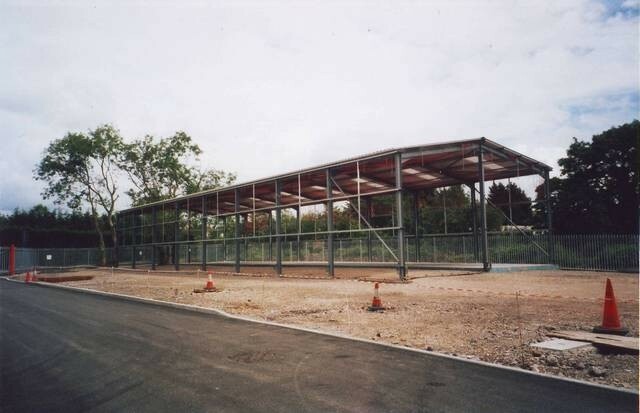 We offer a full range of services from Full Design / Structural / Civil Qualification using our in house Structural / Civil Engineers, together with Full CAD facility to take your project from initial concept through to completion.